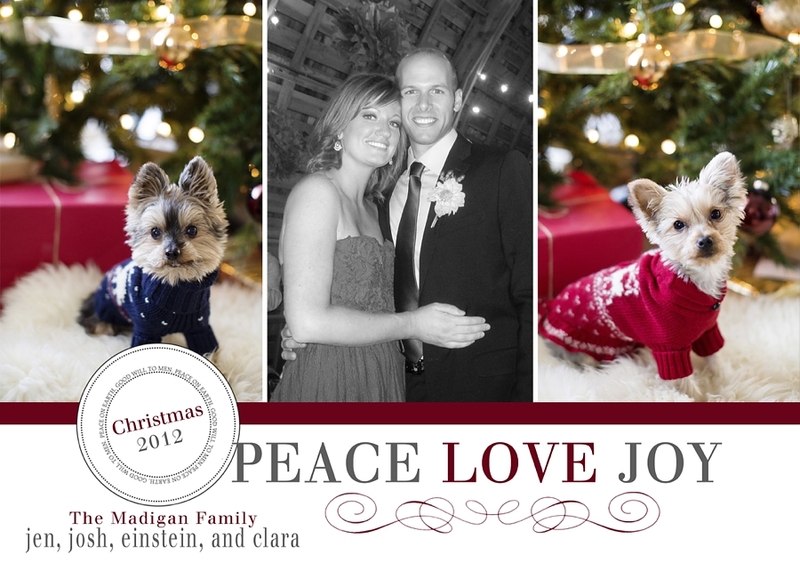 Jen Madigan Photography - Mentor, Ohio Lifestyle Photographer: Happy Holidays from all of us! I hope you all have a wonderful holiday with your friends and families! Thank you for all of your support in 2012, my plans and expectations for the year were far exceeded thanks to all of you!! I can't thank you enough for all of the opportunities you brought my way this year, and as always, it was an absolute pleasure documenting you and your families. I hope to see you all again in 2013!